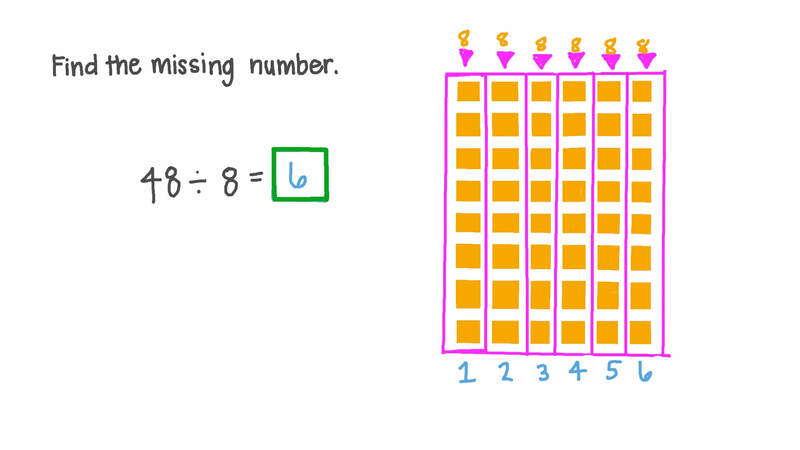 In this lesson, we will learn how to divide two-digit numbers by one-digit numbers using models. 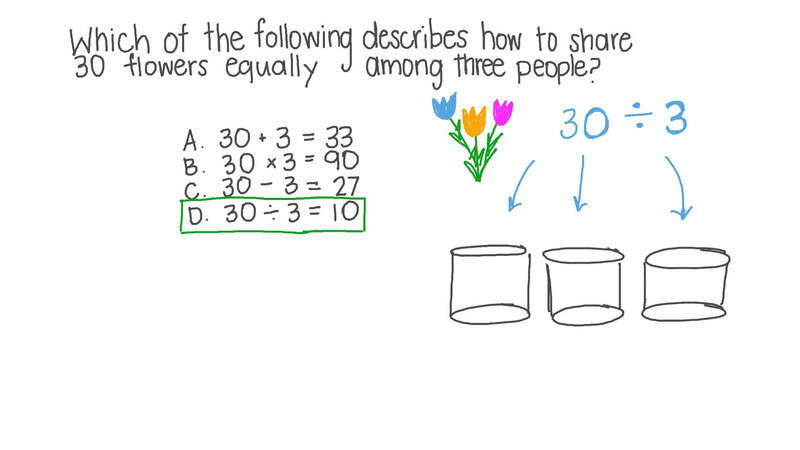 Which of the following describes how to share 30 flowers equally among three people? 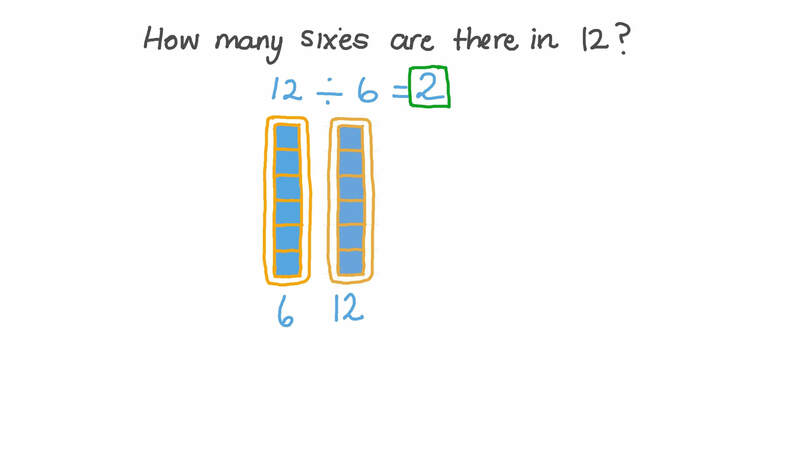 How many sixes are there in 12? Complete: Each rabbit will get 1 2 ÷ 4 = carrots.